The Prescott Girls Are Feeling Fall and Full of Team Spirit! 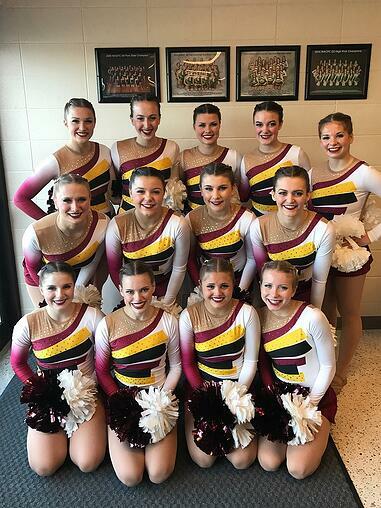 The Prescott HS Dance Team unveiled an adorable new school spirit look, inspired by the University of Minnesota's Fall Performance outfits. The simple, timeless Carolina dance dress is flattering on every single person who wears it, and these Prescott ladies are no exception! Their all white accessories really make the whole look POP! 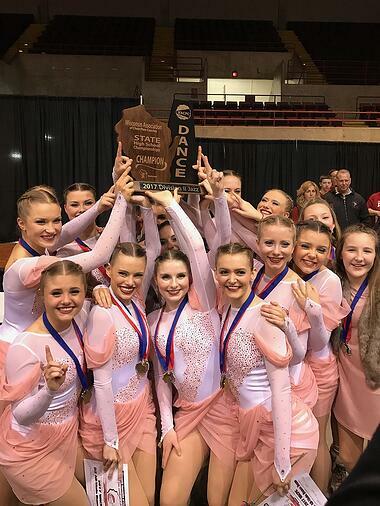 The 2016 1st in Division 2 Jazz and 4th in Division 4 Pom winners at Wisc. State live by quite the motto! Coach Samantha Schoen explained,"We live by the acronym "famILY" standing for "forget about me, I love you." A constant reminder that each time you practice or perform you aren't only doing your best for yourself, but you must be doing the best for you team as well." We LOVE that! Check out more Q & A with Prescott below! The Prescott High School Dance Team in the Carolina Dress. 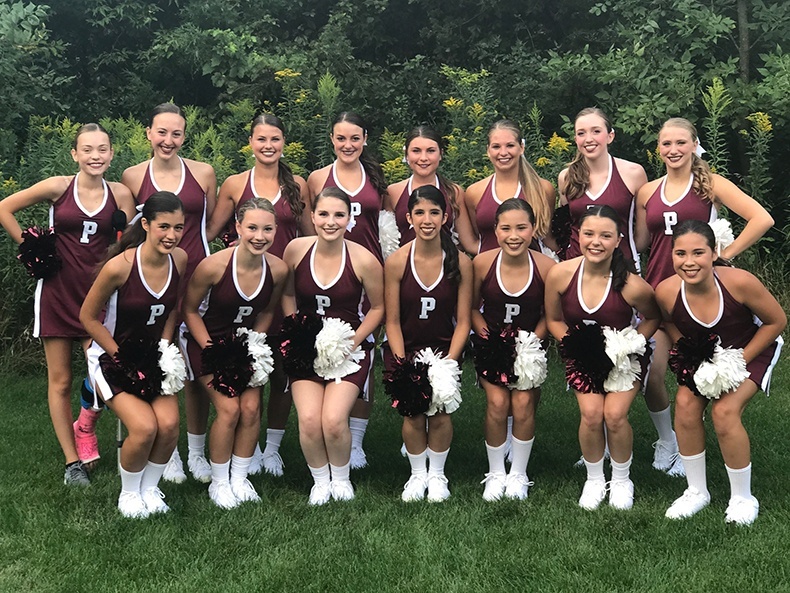 Prescott Dance Team in last year's Jazz (left) and Pom (right) costumes! 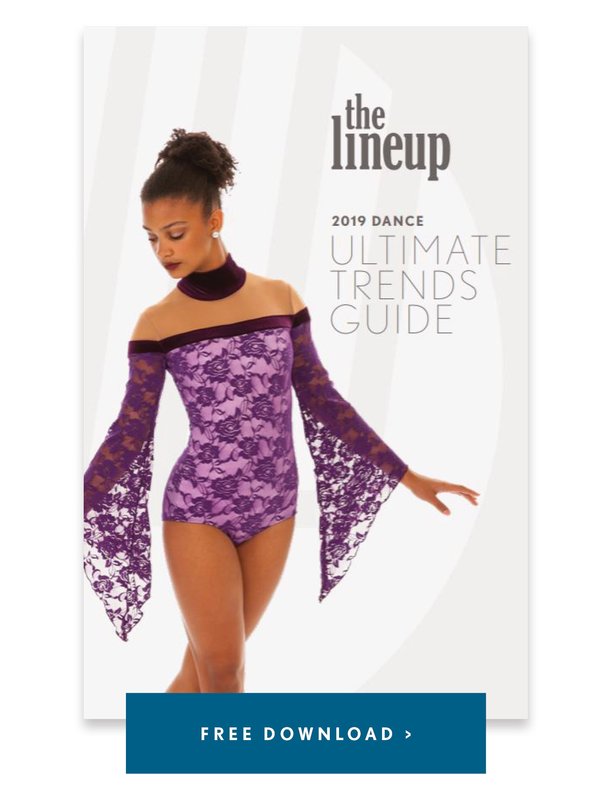 What was your inspiration for your costumes/warm-ups this year? Our football half time performance to "Dance Like Yo Daddy" by Meghan Trainor, and with the band for the annual Prescott Daze Parade. We consider ourselves a family more so than a team. We live by the acronym "famILY" standing for "forget about me, I love you." A constant reminder that each time you practice or perform you aren't only doing your best for yourself, but you must be doing the best for you team as well. What is your favorite fan memory from the past/present year? In regards to Fall Team, I would say my favorite memory is always the first time our fall performance hits the field. Although I wouldn't admit it to my girls, I always get SO nervous for this first performance. 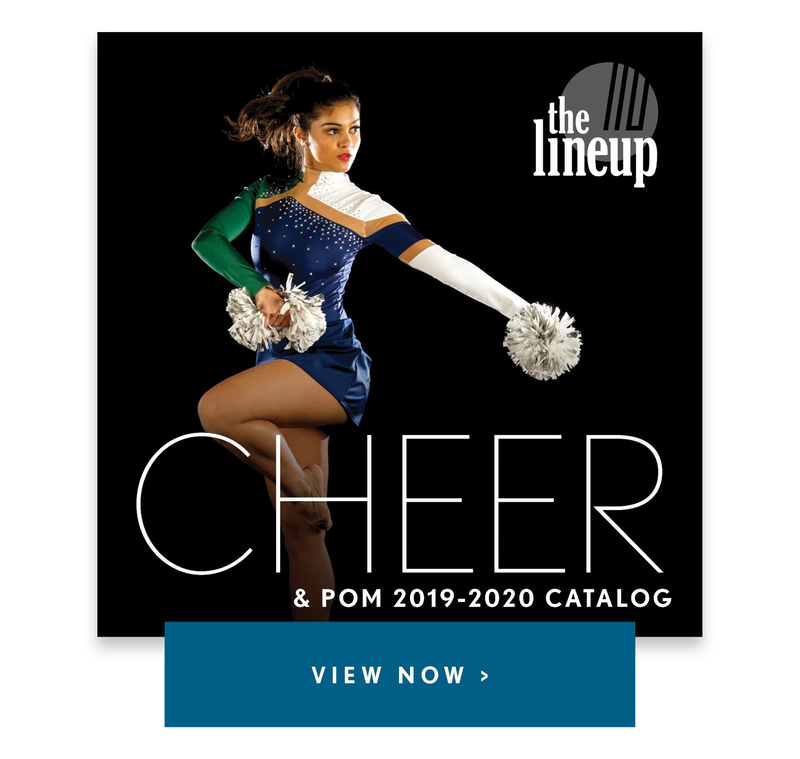 Not only is it the first time the routine is revealed in front of a crowd, it is the first time the team is unveiled to the public. I love watching them prove to their town, their coaches and their peers why they deserve their spot on our team. There is no better feeling than representing your school underneath the Friday night lights with adrenaline pumping through your veins! They always make me a proud "Mom." Taking our fall routines with us to Florida!